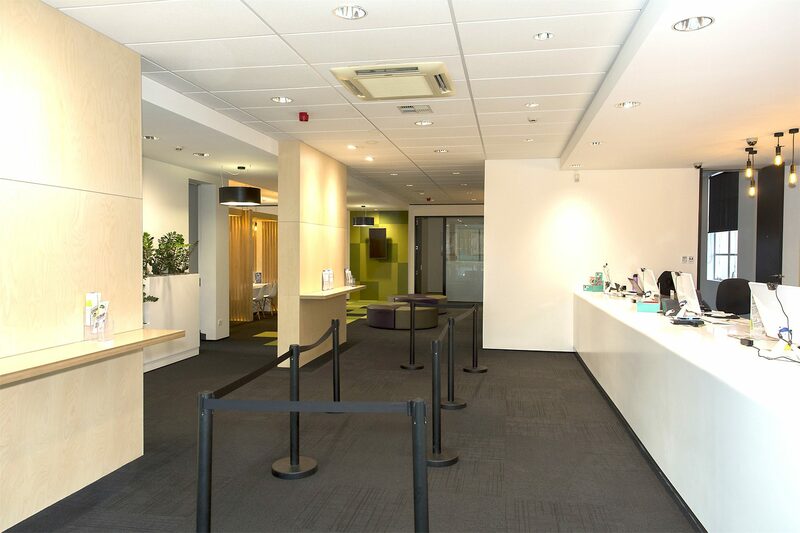 Our long standing relationship with the Credit Union dates back to the early 2000's with several refurbishments now completed for their head office and banking chamber building on Collingwood Street in Hamilton's CBD. 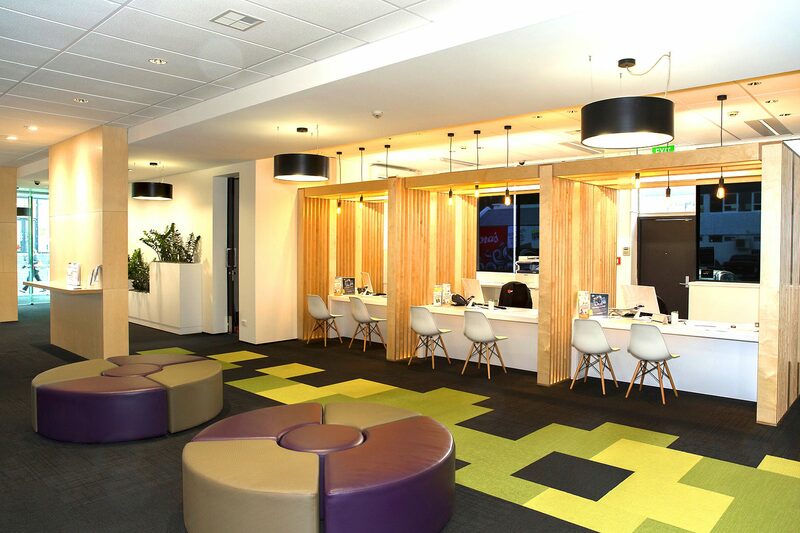 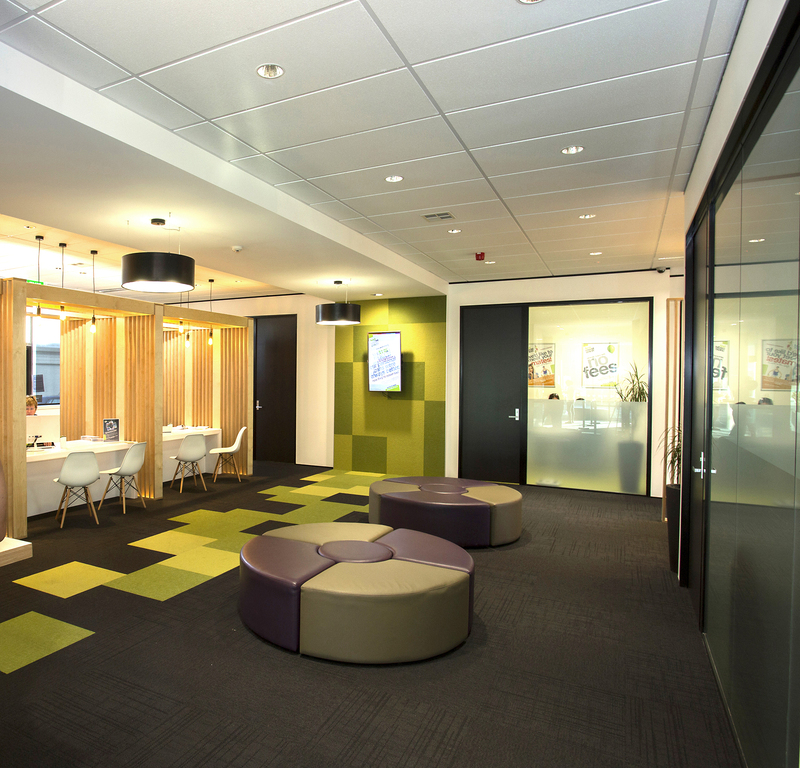 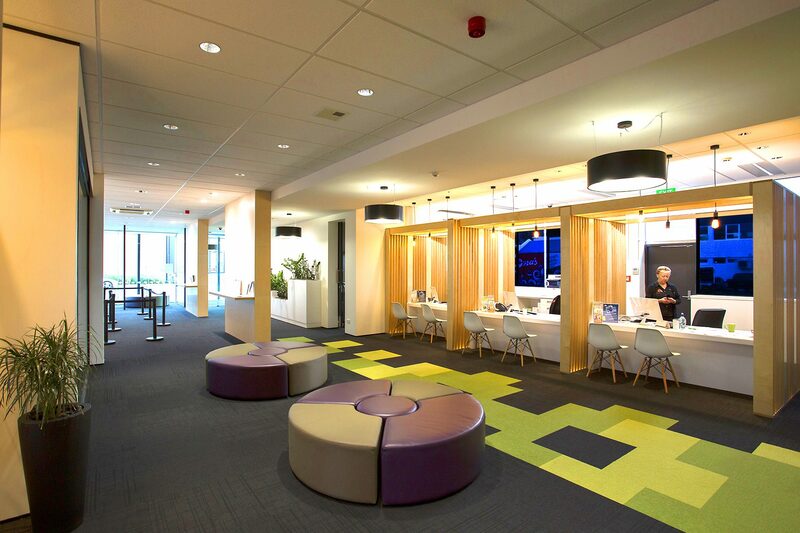 This fitout specifically aimed to break down the barriers between staff and member and open the dialogue to communicate the Credit Union's extended member service facilities available. 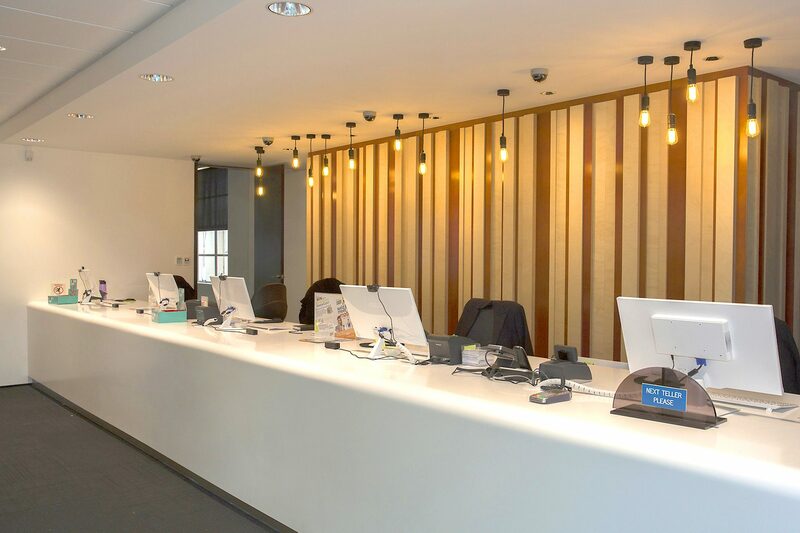 Singular offices were centralised off the perimeter walls to allow maximum natural light into the interior whilst at the same time considerable planning and design consideration was given to ensure adequate safe and secure working environments for staff at all times.